The body of executed Aum Shinrikyo cult founder Shoko Asahara was cremated in Tokyo on Monday. But organizers faced a dilemma after: to whom the remains will be handed over. One source privy to the matter said Asahara was able to inform a detention guard before he was executed to give his remains to his fourth daughter. Asahara's wife and some of his other children contended that they want his remains. On Saturday, they submitted a written request to Justice Minister Yoko Kamikawa asking to receive Asahara’s ashes. The Tokyo detention house told the wife, however, that Asahara did not designate them to take possession of his remains. The fourth daughter did not sign the request. The wife’s side argued it is “inconceivable” that Asahara designated anyone to take charge of his body, citing a document dated May 10 and submitted by a doctor at the detention center, stating it was impossible to communicate with Asahara. 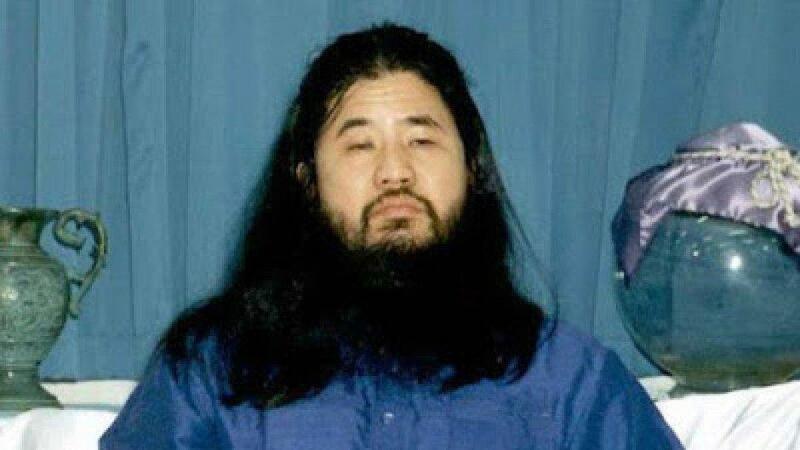 Law enforcement is interested to know who will have the cult leader’s remains as their main concern is that it might be used to rally Asahara’s followers and trigger retaliation against the government and society. Asahara had six children with his wife, who is also a former senior member of the cult. The cult leader, whose real name is Chizuo Matsumoto, had two sons and four daughters. Asahara and six former senior members of the cult were executed on Friday for crimes including the 1995 Tokyo subway sarin gas attack. The attack killed 29 people and sickened over 6,000 people. He was a Mass Murderer . Scatter the ashes the Sea. Don't give these Programmed Cult NUTS a pile of ashes to worship, thinking it will come back to life.